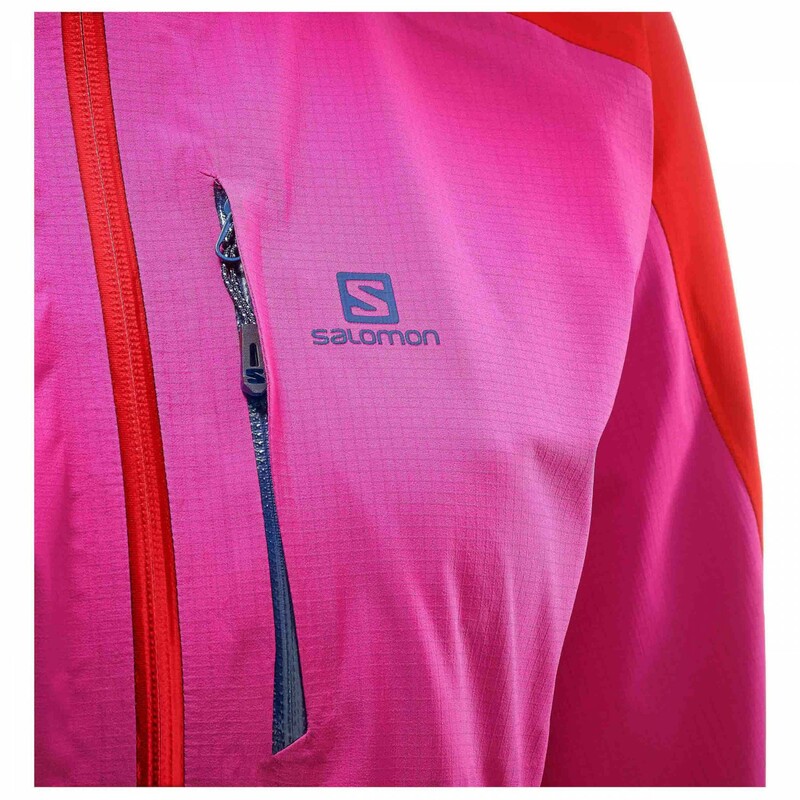 Perfect for rocky and icy terrain: the Salomon Women's One + Only 3L Jacket! 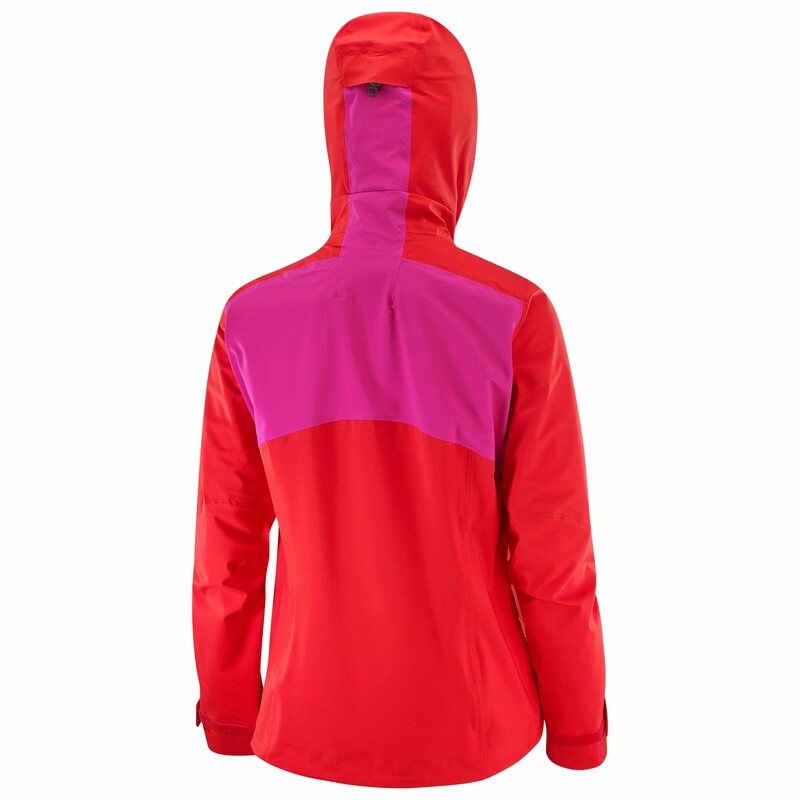 As the name already suggests, this is the one and only hardshell jacket you'll ever need! 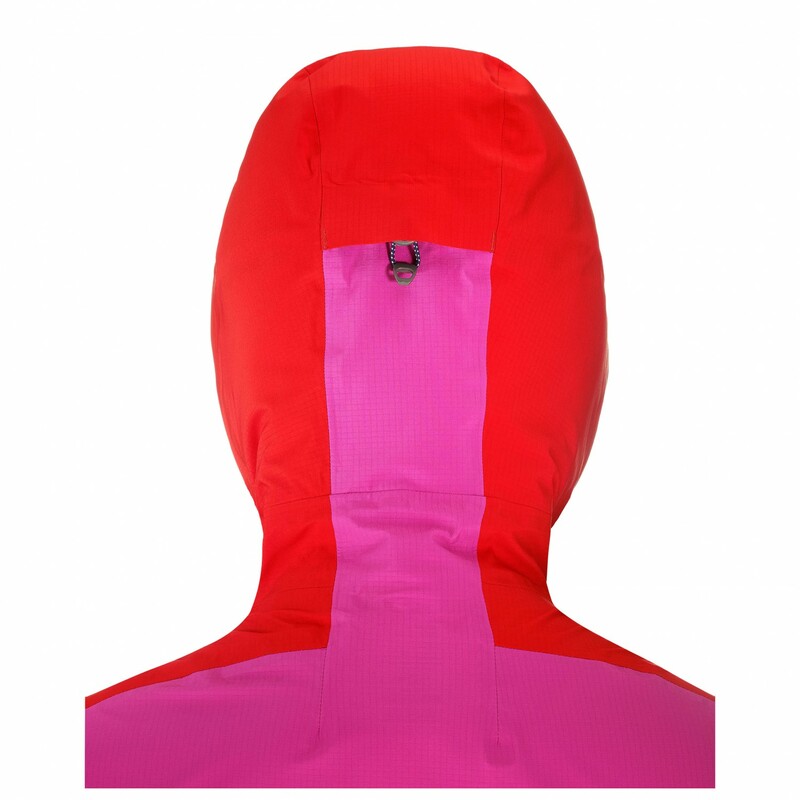 It is made of a rather lightweight 3-layer fabric that is not only breathable but can also take the wear and tear that comes with wearing a backpack. 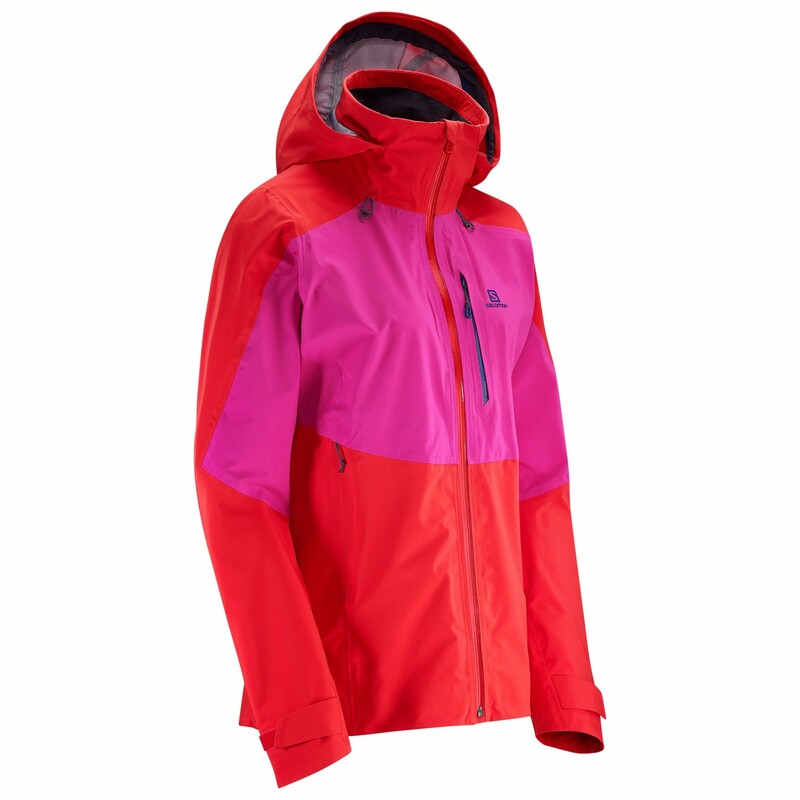 The jacket is primarily designed to be worn whilst ski touring, ski mountaineering or for alpine climbs. For mixed and ice climbing as well as high-altitude mountaineering, you could definitely go for something a bit more robust. 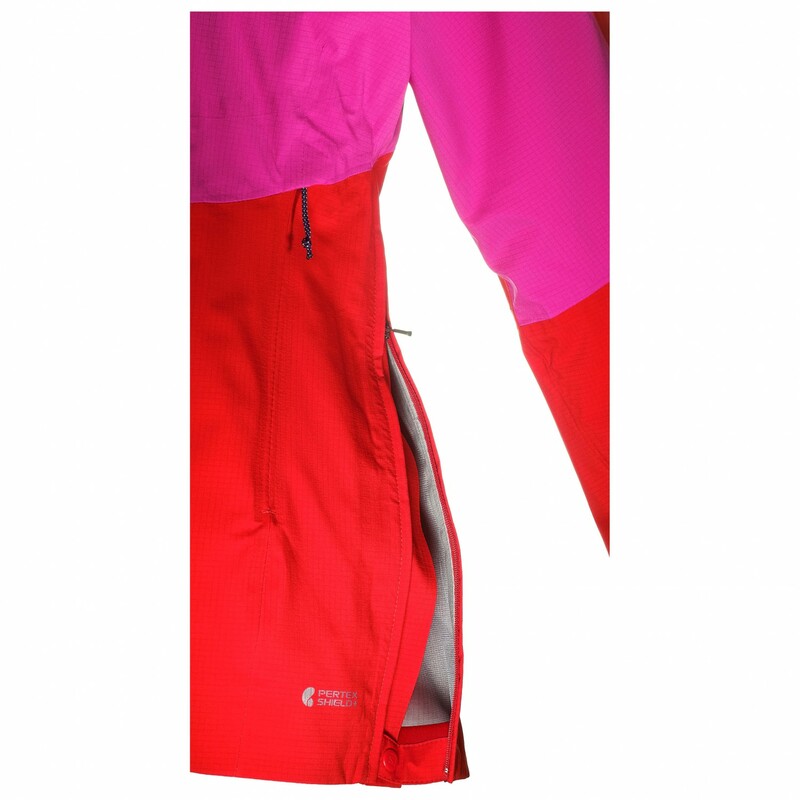 The jacket is equipped with rather unique ventilation zips that extend down the sides to the hem and can be opened using a press stud. This makes life much easier whilst belaying or short roping. Other than that, the jacket's features are typical for a hardshell of this class: a helmet-compatible hood, a coated zip and easily accessible pockets. The jacket also has a dropped back hem, and the hem and the cuffs can be adjusted for protection against the wind. 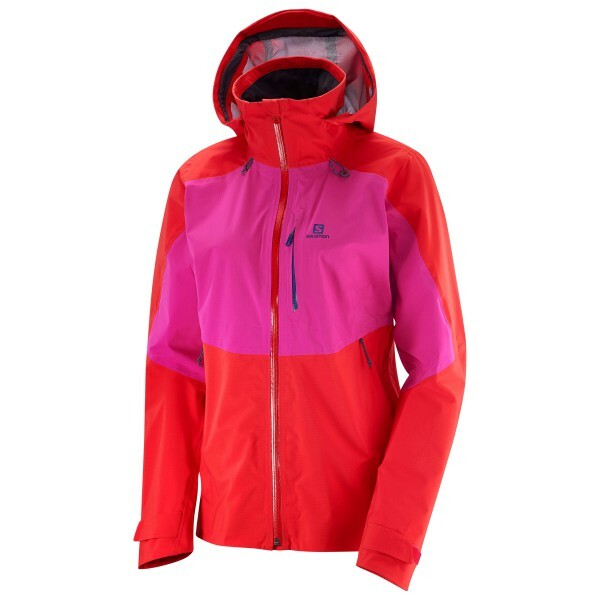 The Women's One + Only 3L Jacket has an athletic fit and is taken in at the waist. Just FYI: You should buy the jacket in a size that will allow you to wear a warm fleece or synthetic jacket underneath without it impeding your freedom of movement.